The Galmi onion comes from the village of Galmi, a small community in the Ader Valley of Southeast Niger. 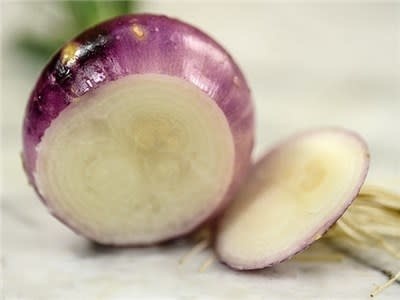 It is here where this flavorful onion was developed and is believed to have been grown for over 100 years, selected and passed down. It is now a popular onion in several other African countries as well. 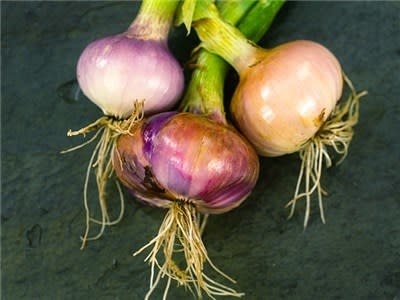 Flat, thick bulbs are of good quality and are a beautiful pinkish-purple color; it also keeps well, making it a perfect choice as a short day onion.